Okay, I cheated. 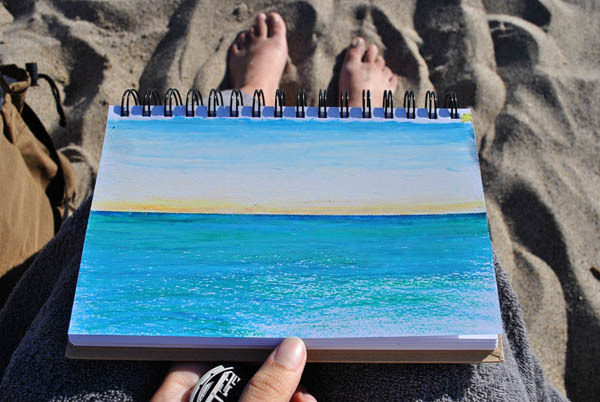 This pastel sketch is actually from this summer, but I didn't like anything I drew today. The best month of 2011, for me, would have to be August. It was the first month of no job, so I went to Texas for a few weeks and had a great time with my family. Plus, the early part of unemployment can be awesome. I got to unwind and let go of a schedule. I studied for and took my first (of seven) licensing exam, which felt personally enriching.